As I was writing our newsletter last week I was scanning through the videos Pear and I have uploaded over the past 12 months. 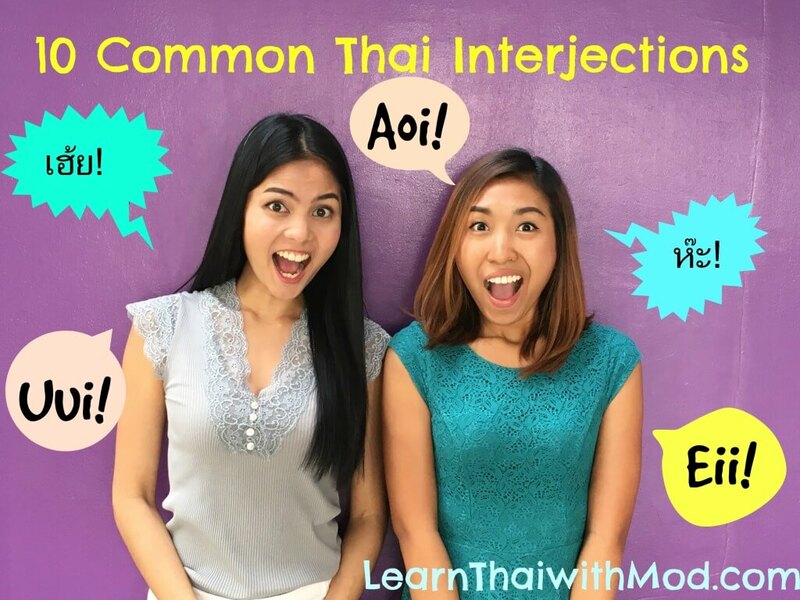 While we would obviously like to do more (although that would have been impossible with our full time commitment with one-to-one lessons, and our other projects), we really enjoyed making the ones we’ve made and thought they were useful for your Thai learning. We hope you have enjoyed everything on the site this year. If there’s anything you’d like to see more of in 2016, or anything we haven’t done yet that you think we should, please let us know in the comments. 3. 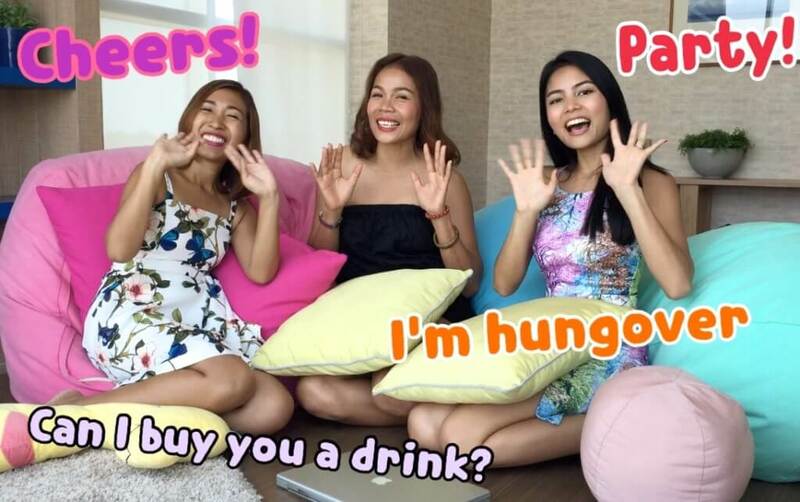 10 Most Popular Thai Slang of the Year! 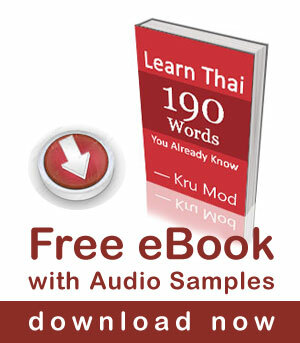 Can you recommend some textbook for learning thai?